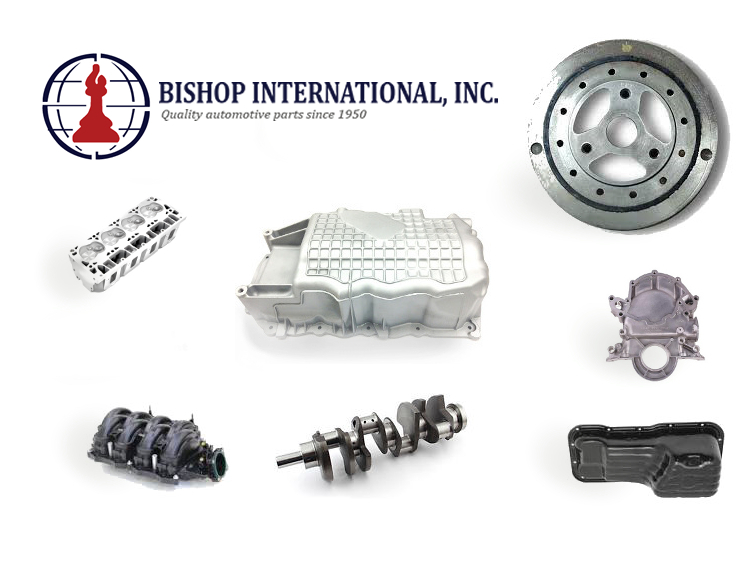 Welcome to the official website of Bishop International, Inc., your source for discounted prices on quality New & Reconditioned Automotive Replacement Parts. 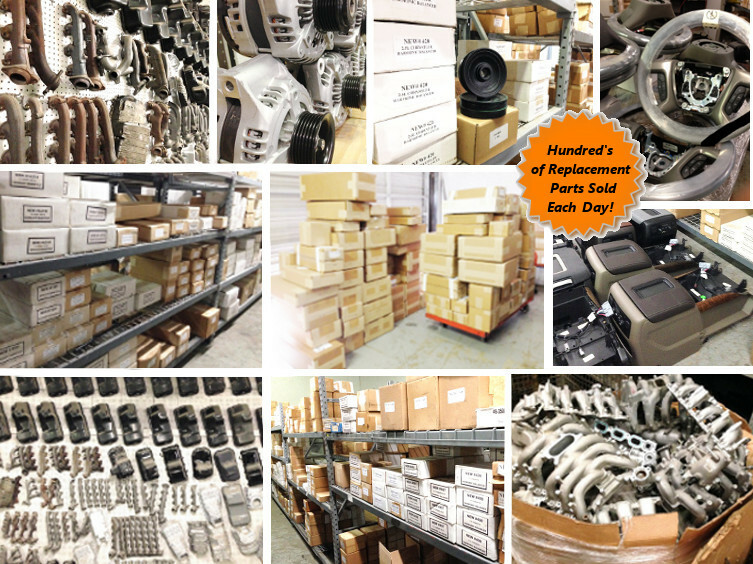 Use our easy search bar to find the automotive component you need, or simply enter any keyword. Auto Salvage business can search using the the Hollander Interchange number. Notice the parallel of our part numbers! 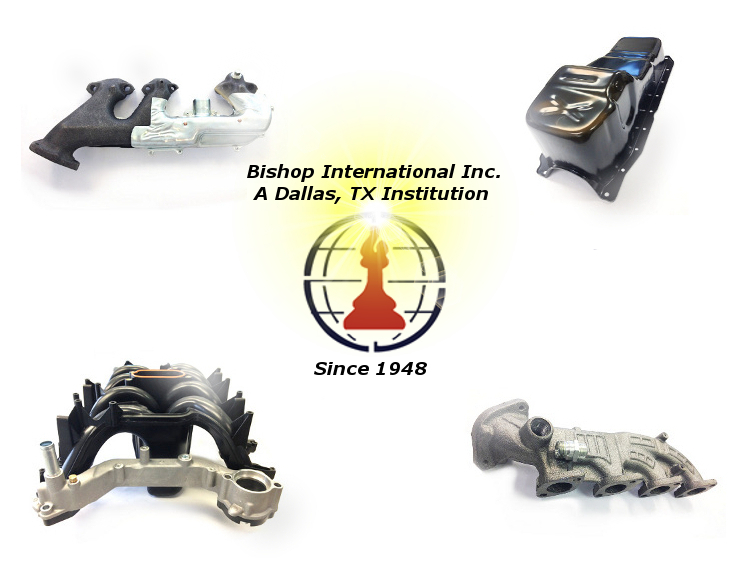 Whether you’re looking for OEM or aftermarket car or truck parts, you’ve found your future, and best, go-to source. 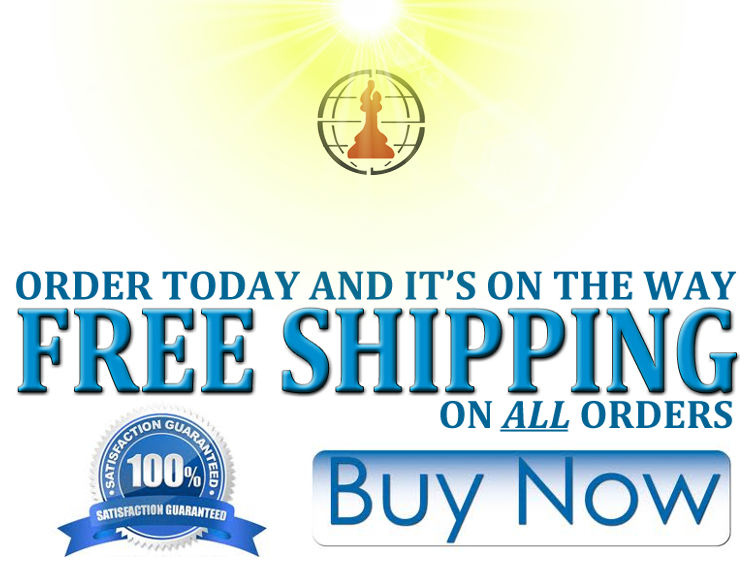 Browse and Buy online 24/7 or call us toll free at 1-800-843-5068 to speak to a one of our automotive experts today!